The Copley Group’s mission is to provide uncompromised care for their properties and exceptional service for their customers. This has been their goal since The Copley Group was established over 50 years ago. Norman Levenson, the President/CEO, started his career in Real Estate when he was a teenager, by working in the maintenance department of his father’s business. In his 20’s, Norman began to grow the business, acquiring several properties in the Fenway neighborhood. 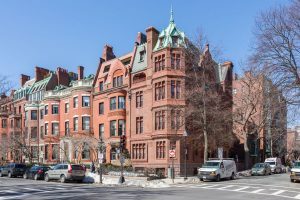 In more recent years, the company has expanded to Brookline, Newton, Stoneham, South Boston, Beacon Hill, Nantucket, and of course the Back Bay. 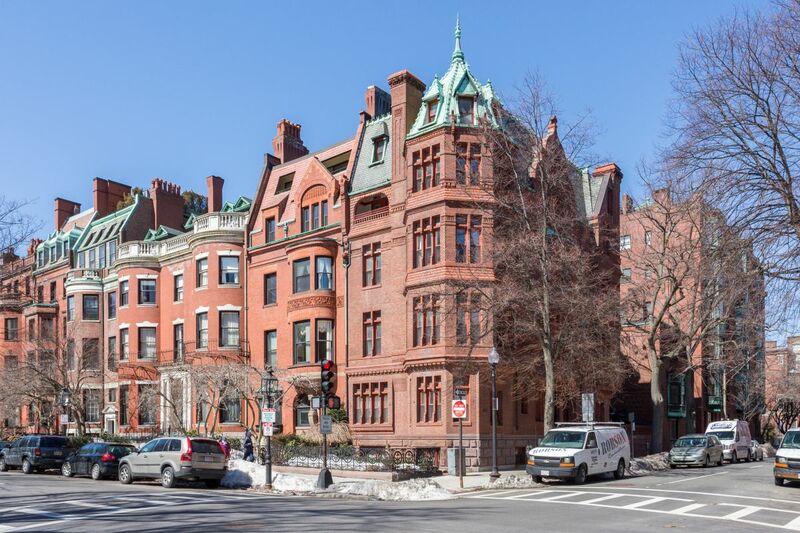 The Copley Group loves Back Bay because it is in the heart of Boston and also because of the historic value and the importance of Newbury Street to the Boston community. The Copley Group stands out amongst other real estate owners and property managers because of how they take care of their properties. Their goal is keep all common areas modern and are always looking for the newest ideas to take their renovation to the next level. By keeping their residents at the forefront of their minds, The Copley Group is able to provide the most comfortable and enjoyable living experience for each resident. The Copley Group is also unique because it remains to be a family owned and operated business. Norman’s children, Benjamin and Arielle, both work at The Copley Group. Being family owned allows them to maintain and improve upon the high level of personalized service that they provide. 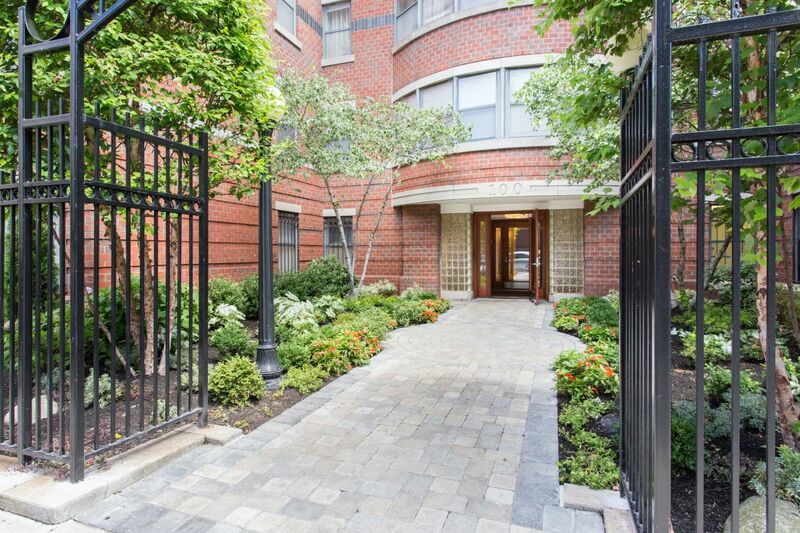 The Copley Group works to instill a sense of pride in the properties to their entire team, and ensures that personal attention is given to each resident. They also hope to keep the business in the family for many generations as well as maintain their focus on helping organizations that provide housing assistance to those whom are in need. 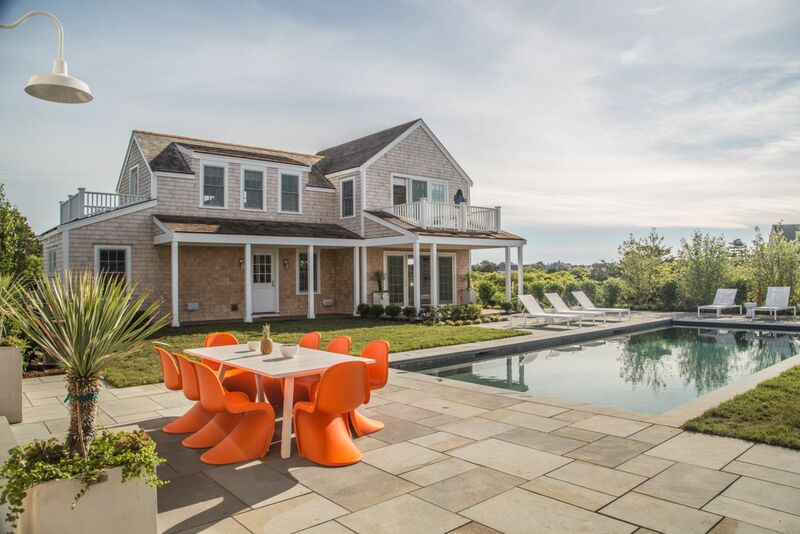 Not only does The Copley Group own and manage residential, commercial, and mixed use properties, they also own 12 luxury rental homes in Nantucket. These are available to rent weekly in the summer, and with a three night minimum in the fall and spring. 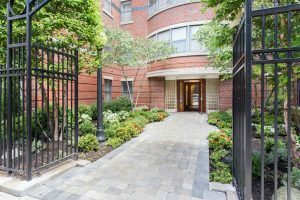 If you are looking to rent for the summer 2018, reach out quickly!